Do backlinks really make a difference in search results? When it comes to marketing your website there are a lot of factors you need to take into consideration. Over the years one of the more controversial items on the list has been backlinks. Well there have been some updates to Google's search algorithm over the past couple of years that have hit a lot of websites that have a lot of spammy backlinks. So does it pay to still build backlinks for your site? 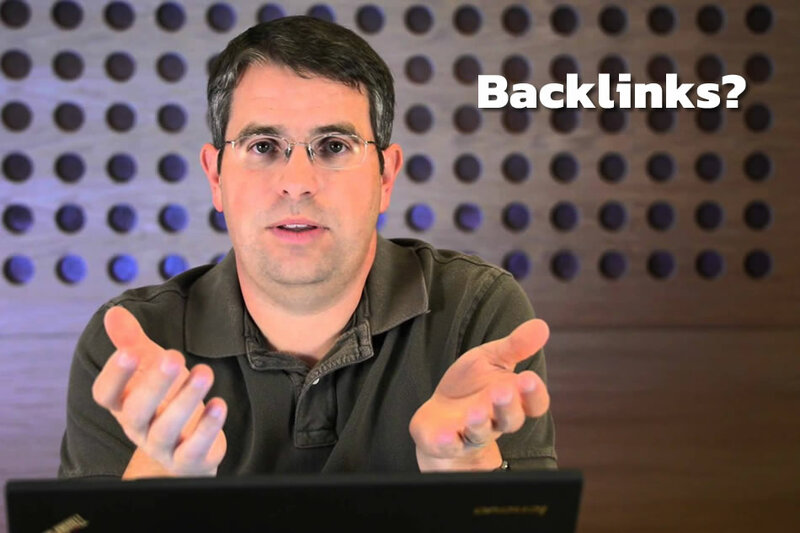 Well check out this video from Matt Cutts at Google. So to answer the initial question to this article, Yes. It still does make a difference to build backlinks to your site. Although, these days, you need to be considerably more careful with how you build those backlinks to your site. Don't go spamming a bunch of useless guest blog posts all over the internet trying to anchor link all of your keywords to every page on your site. Can you still guest post on blogs? Sure, but make sure you are contributing to the post. None of that, "Hey great post, check out my site"
Leave us a comment and tell us what you think about backlinks.